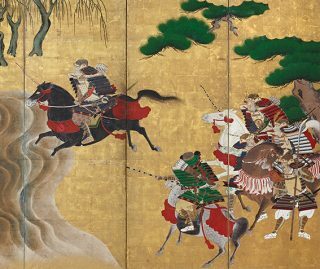 Even 150 years after the samurai culture was extinguished, its fascination remains undiminished. 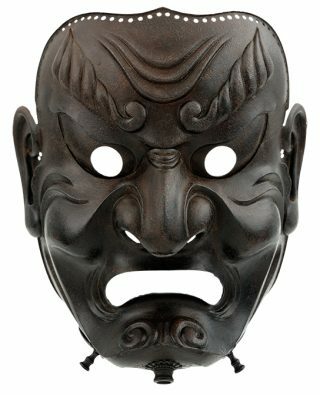 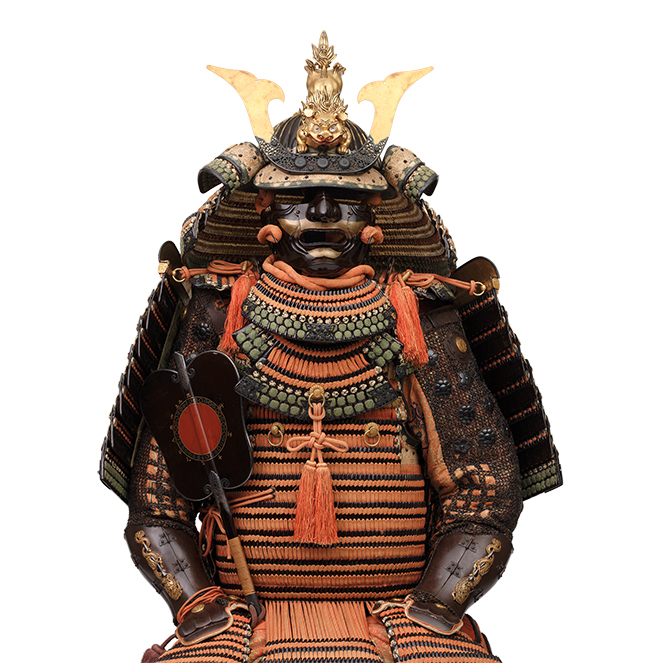 The samurai legends are tales of honour and discipline, unquestioning loyalty and absolute self-sacrifice – interwoven with betrayal, intrigue and brutal violence. 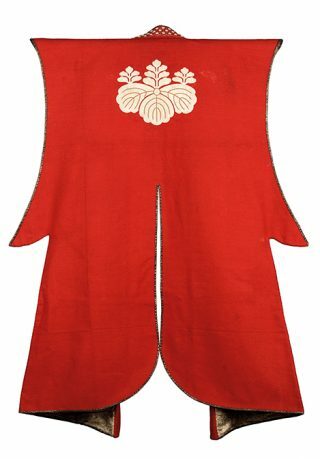 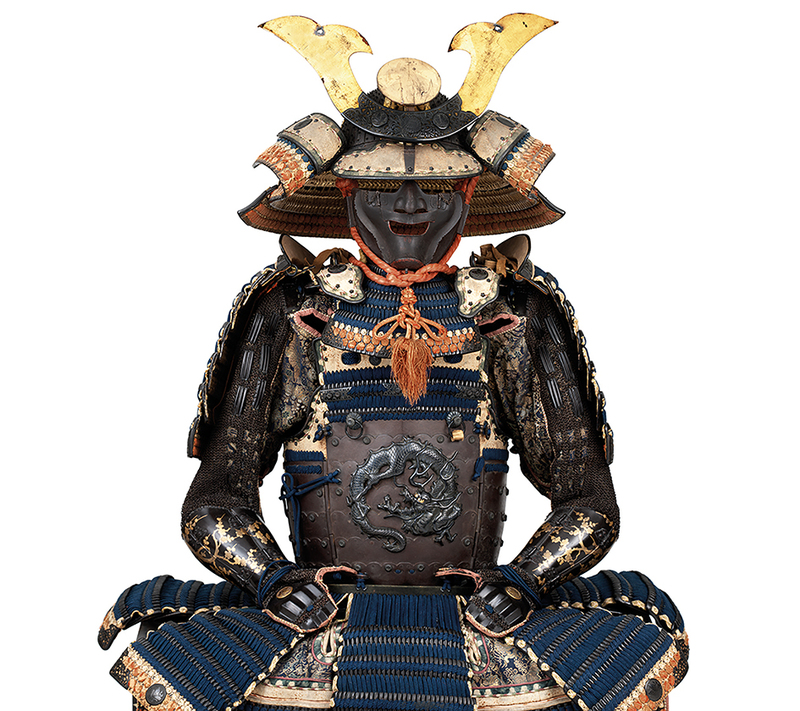 For over 700 years, it was not the emperor who ruled Japan, but the shogun: as the leader of the ‘aristocratic warrior class’, he commanded millions of highly trained soldiers, who became the country’s political élite at an early stage in its history. 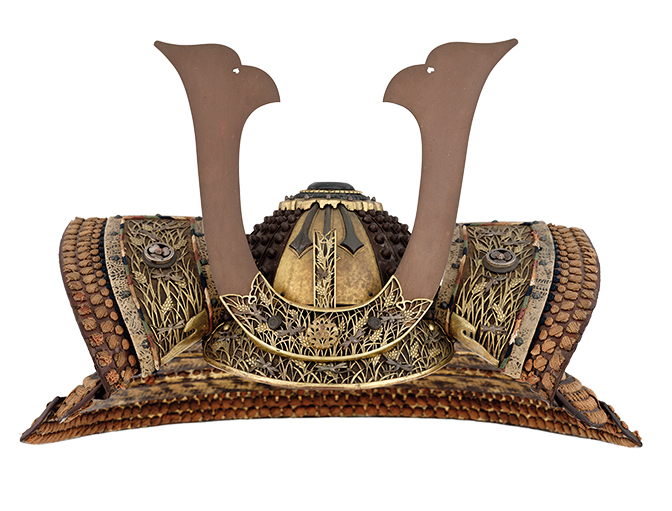 Exquisitely wrought of precious metals and sumptuous materials, the armour of the samurai was often an imposing status symbol, designed to inspire a sense of wonder. 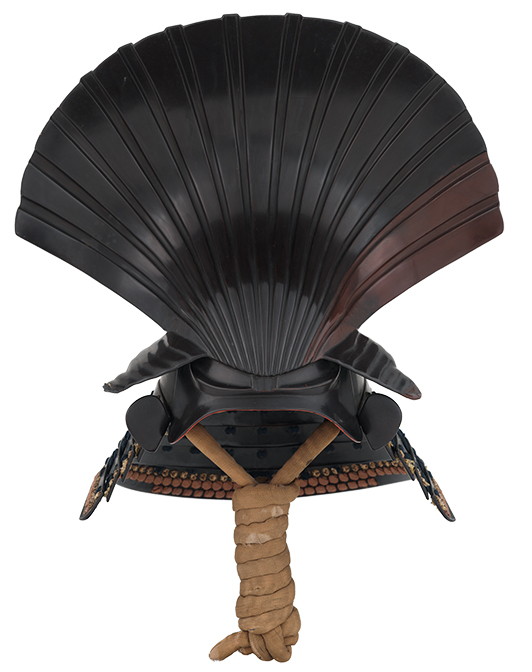 Nonetheless, its primary function was an efficient protective shield. 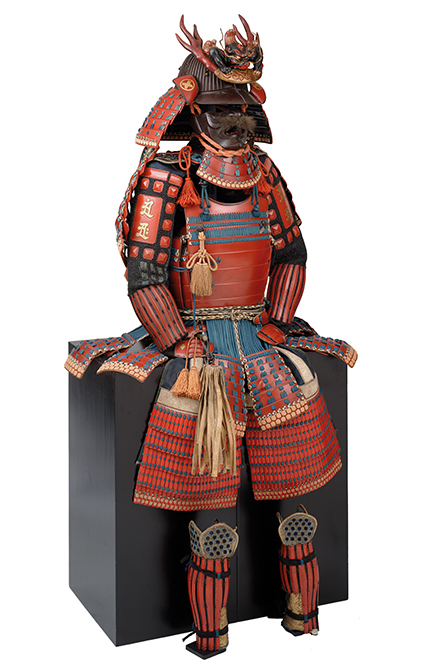 After all, the quality of a warrior’s armour meant the difference between life and death. 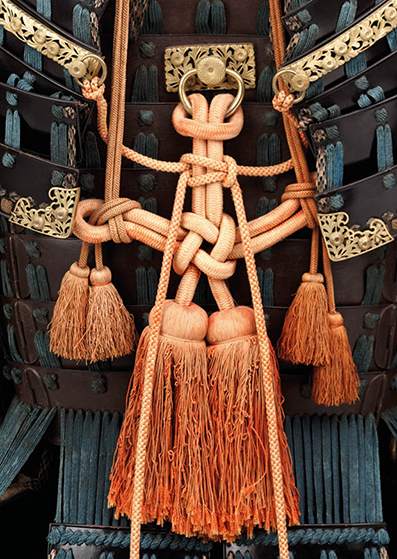 It protected him from his enemy’s weapons, afforded freedom of movement and made its wearer easily identifiable in the tumult of the battlefield. 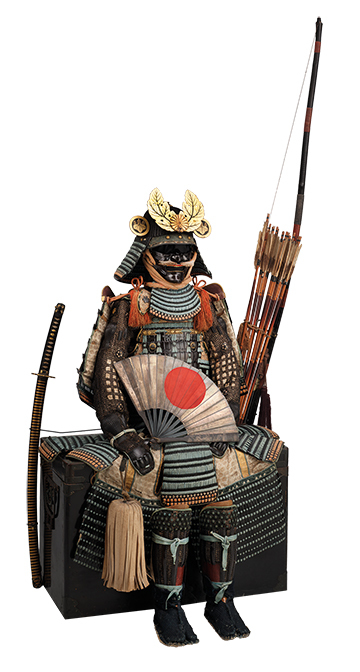 Armour was designed with a robust, flexible, lightweight construction, enabling its wearer to make the most of his fighting skills. 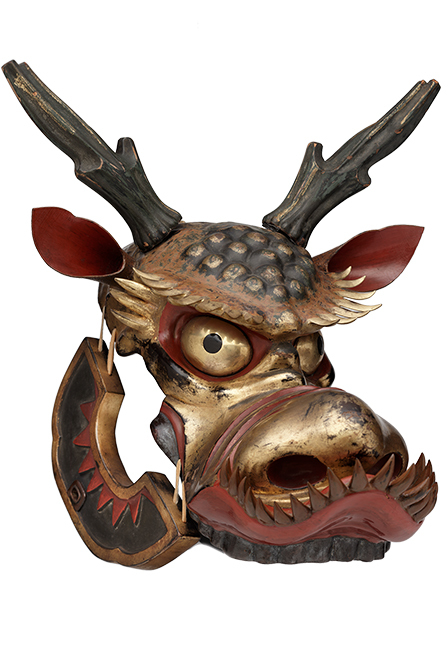 Spectacular embellishments with demons, mythical creatures or wild beasts were intended to fill the enemy with dread. Delicate flourishes with auspicious symbols of glory and victory or Buddhist deities were supposed to provide supernatural protection. 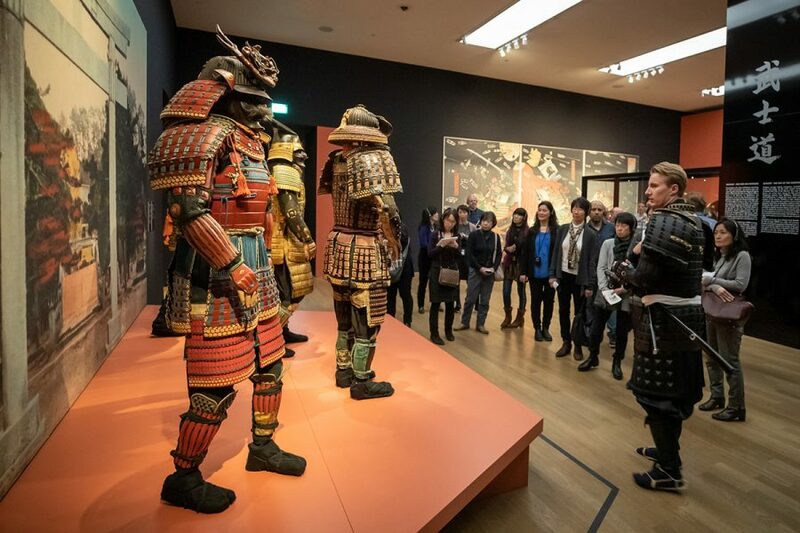 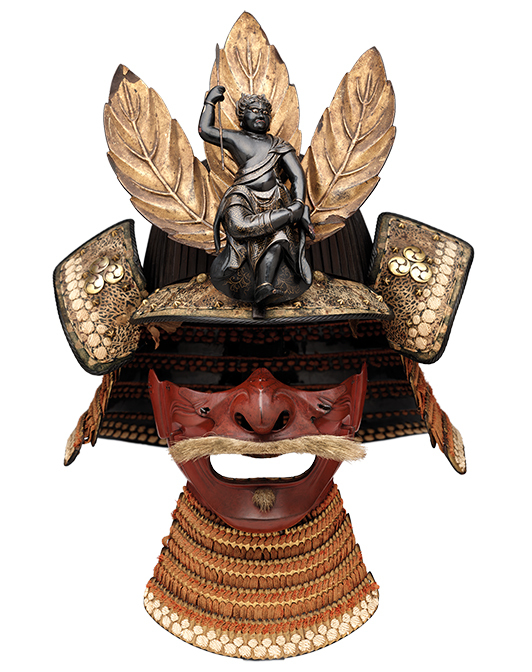 Ann and Gabriel Barbier-Mueller have amassed one of the world’s most outstanding collections of samurai armour, helmets, masks and horse tack, dating from the 7th to the 19th centuries, which is now being presented in Germany for the first time. 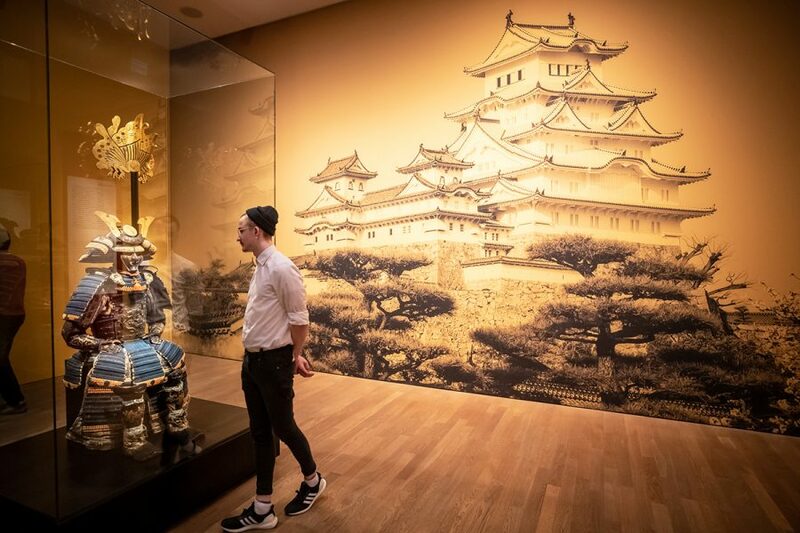 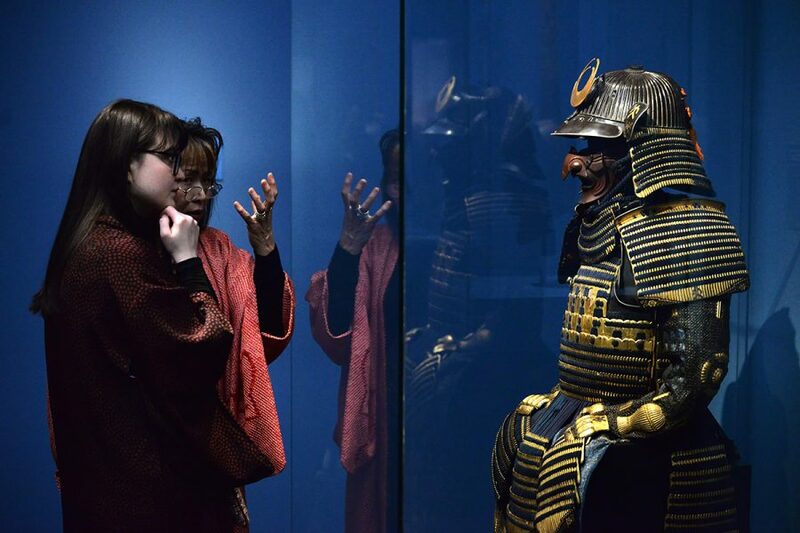 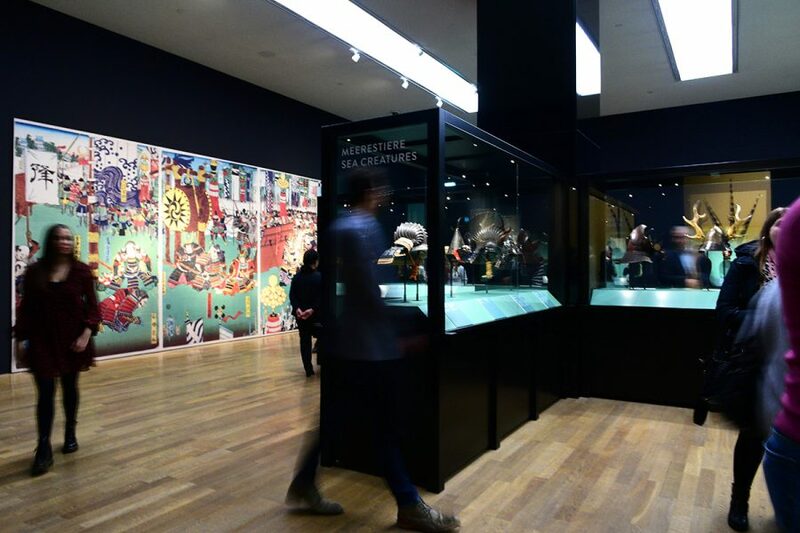 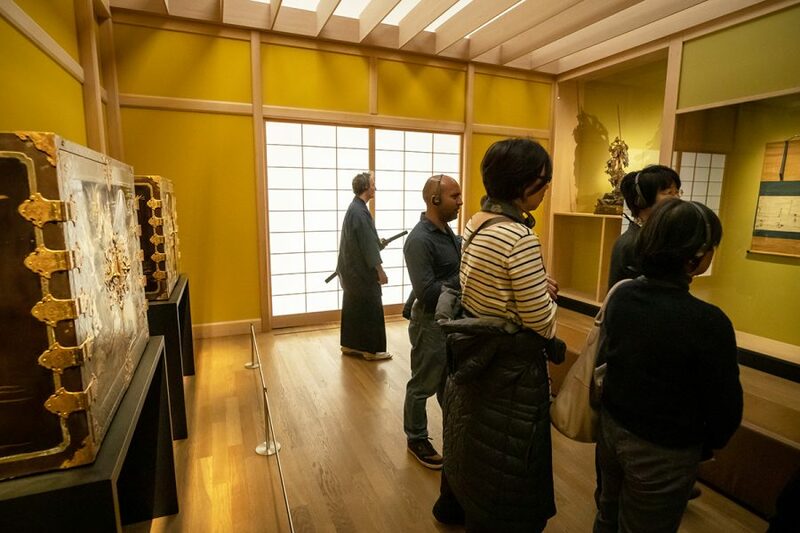 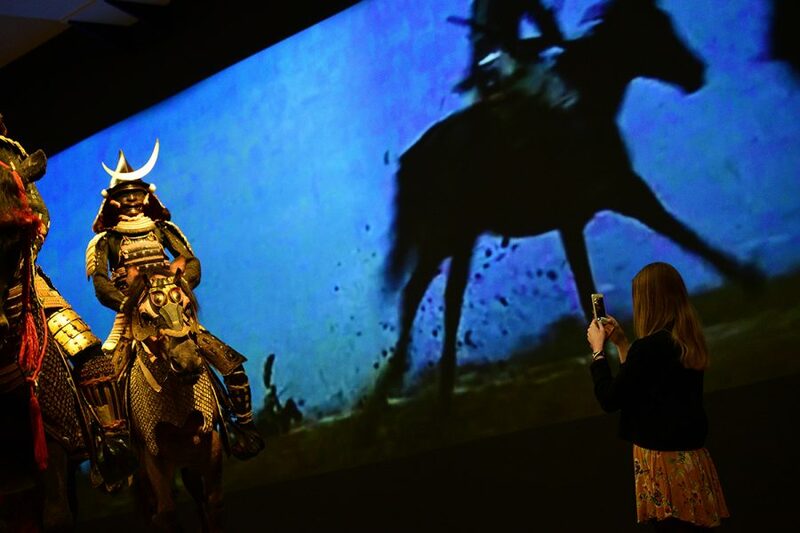 Featuring in excess of 100 objects, the exhibition brings the spellbinding history of Japanese chivalry to life.